Can I Upload WAV to YouTube? Sometimes you may have downloaded or created a lot of audio, and wondering whether you can upload them to YouTube for your friends. It becomes hard to upload files to YouTube especially when YouTube does not support the file. So if you happen to want to upload WAV to YouTube but don't know how to do, this post will just show you the steps! Keep reading this article and find the solution to upload WAV to YouTube. 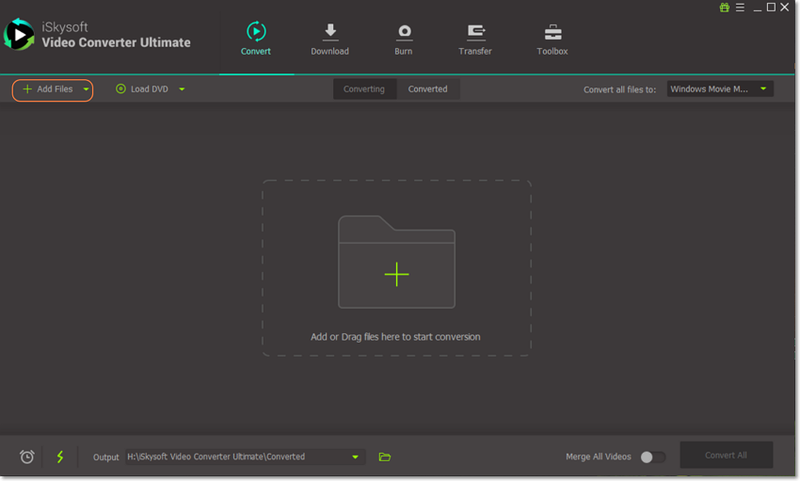 iSkysoft Video Converter Ultimate is an excellent video and audio converter. It helps convert audios and videos in a faster speed when compared to other converters. It converts more than 150 audio formats and video file formats. When converting files, you can upload or import a variety of files and convert them at the same time provided that you have specified their output format. 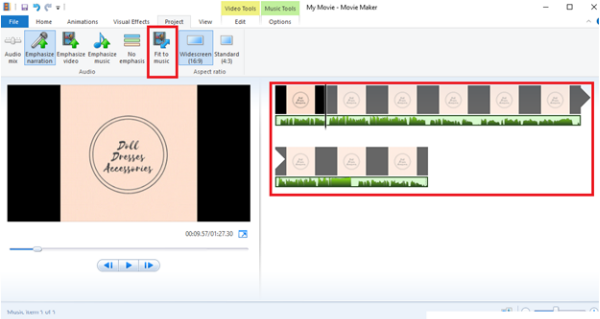 It has editing tools to help make changes to your audio or video file. Easily upload WAV to YouTube in no time. Converts video and audio to more than 150 file format. 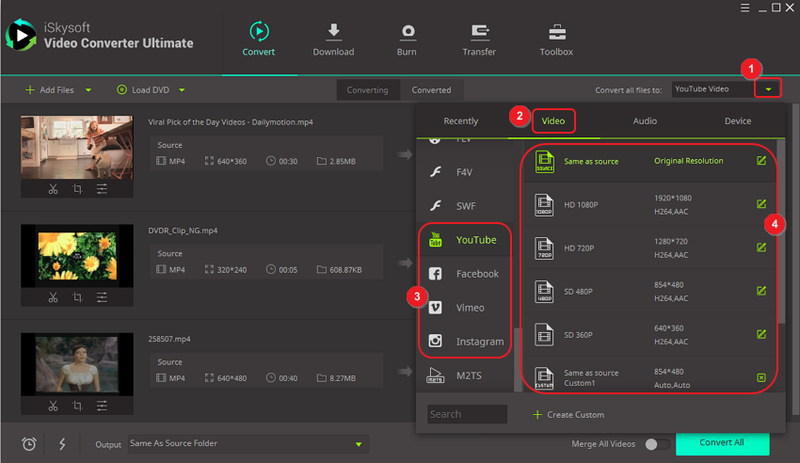 Convert video or audio files directly to the YouTube, Facebook and Vimeo supported format in order to upload conveniently. 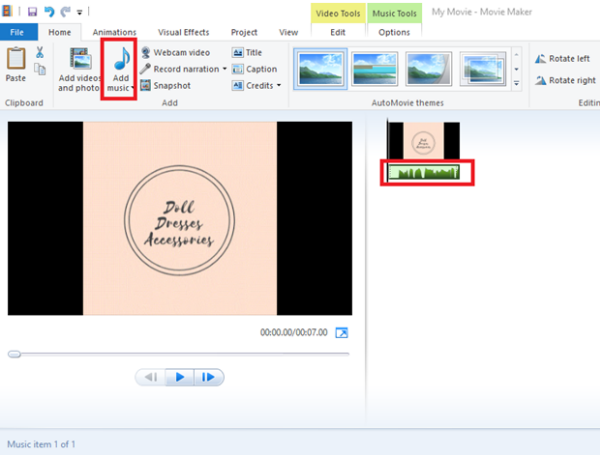 Perform as an editing tool to edit your video that can trim, merge, crop, subtitle, brightness, saturation, volume, contrast, add effects and watermarks. Perfect DVD toolkit to help burn audios and videos to a DVD disc for backup, it allows users to copy content from a DVD, and you can also edit the DVD content. For an easy way to upload WAV files on YouTube using iSkysoft Video Converter Ultimate for Mac and Windows PC, follow the steps below. 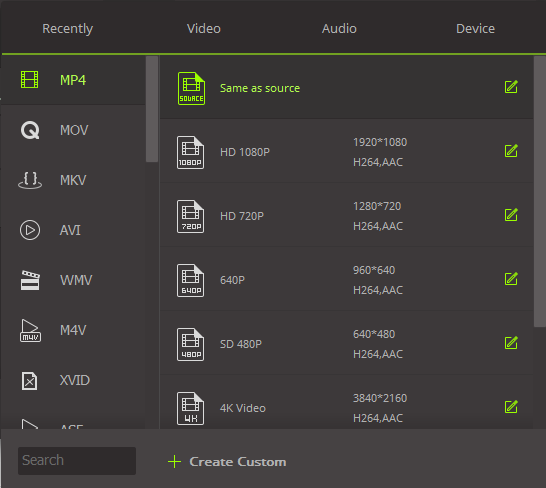 Run iSkysoft Video Converter Ultimate on your Mac or Windows PC. Then add the WAV files to the program using drag and drop method. You can import the WAV files into the program by the “Add Files” button or directly select the WAV files from your mobile devices or camcorder. iSkysoft Video Converter Ultimate lets you add as many files as you wish and you can upload many files at a go. Scroll down the menu to select YouTube format in the Video tab of the output format window, from where you could also choose the resolution, quality, encoder, frame rate, etc. of the WAV video to be uploaded. Once done with the settings, tap "Convert All" in the main window or "Convert" button on the right of each video clip according to your requirement. 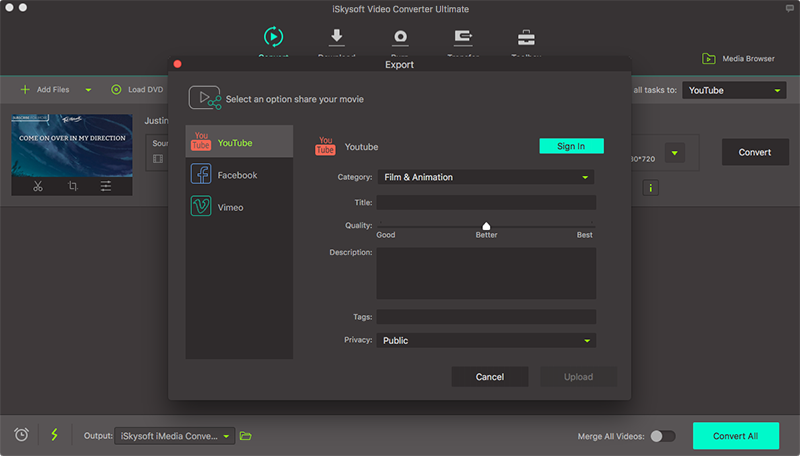 Now iSkysoft Video Converter Ultimate enables you to upload WAV to YouTube directly from the program. Go to the "Export" option and choose "Uploading to YouTube". Sign in your YouTube account and now you have successfully upload WAV to YouTube! For Windows user, you can go to YouTube in any browser and sign in your YouTube account. Locate your converted WAV video file in your destination folder, and then upload it to your YouTube account. Now you will never meet YouTube uploading problem with format! The marketing power of YouTube cannot be denied. However, its solely a video hosting portal and you cannot upload audio files such as WAV file unless you convert it to a YouTube compatible video. 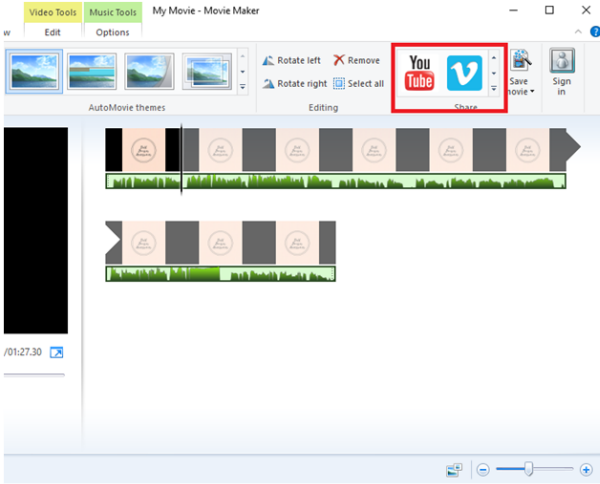 In addition to iSkysoft Video Converter Ultimate, you can also try Windows Live Movie Maker to upload a WAV file to YouTube. 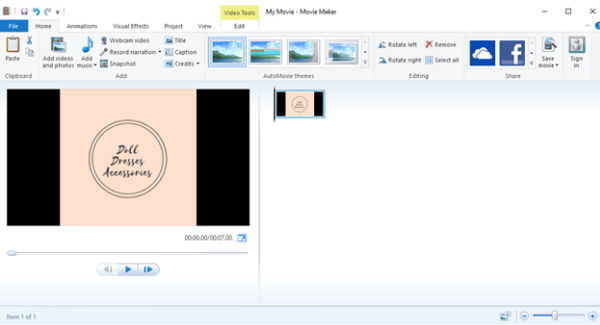 Step 2.Launch the Windows Live Movie Maker and drag the photo into the Movie Maker window. Step 3.Now to add your WAV file, click on Add Music and browse your PC to select the WAV file. Step 4.Click on Fit to Music on Project tab. Step 5. Hit the YouTube icon at the top and select the required resolution. 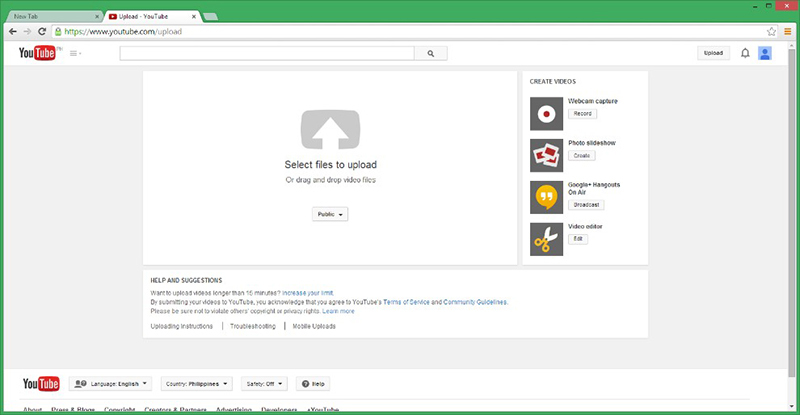 This will take you directly to YouTube where you can upload it like a regular video. Just type in the Title and description, add some tags and wait for the upload to conclude. That's how you can convert WAC to YouTube video. Please leave your messages in the comment section below if you still have any question.